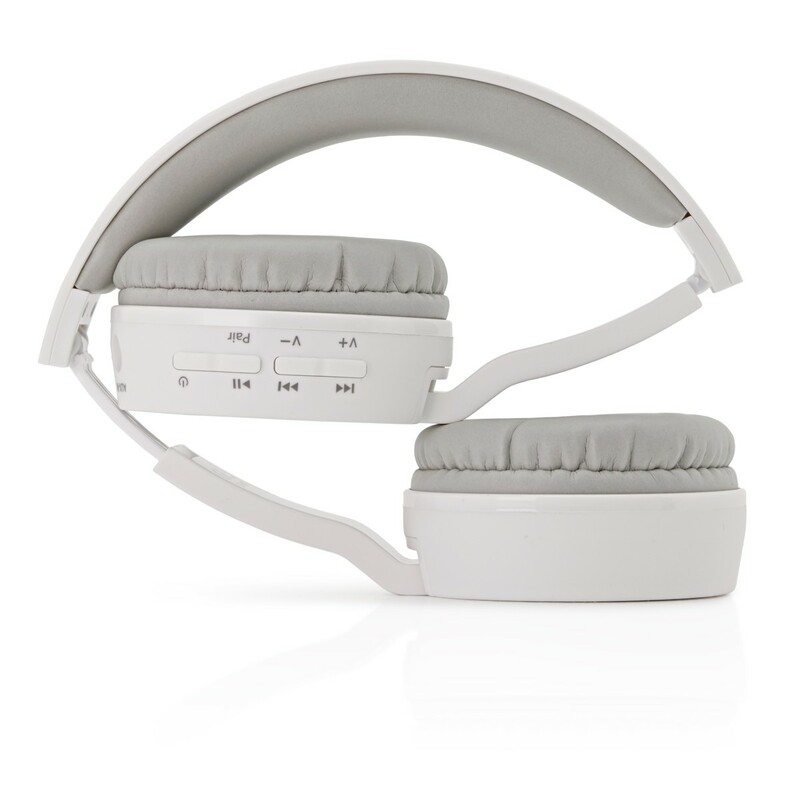 The SubZero SZ-H100BT Bluetooth Headphones, White feature a comfortable on-ear design and are rechargeable for up to 6 hours of wireless listening. 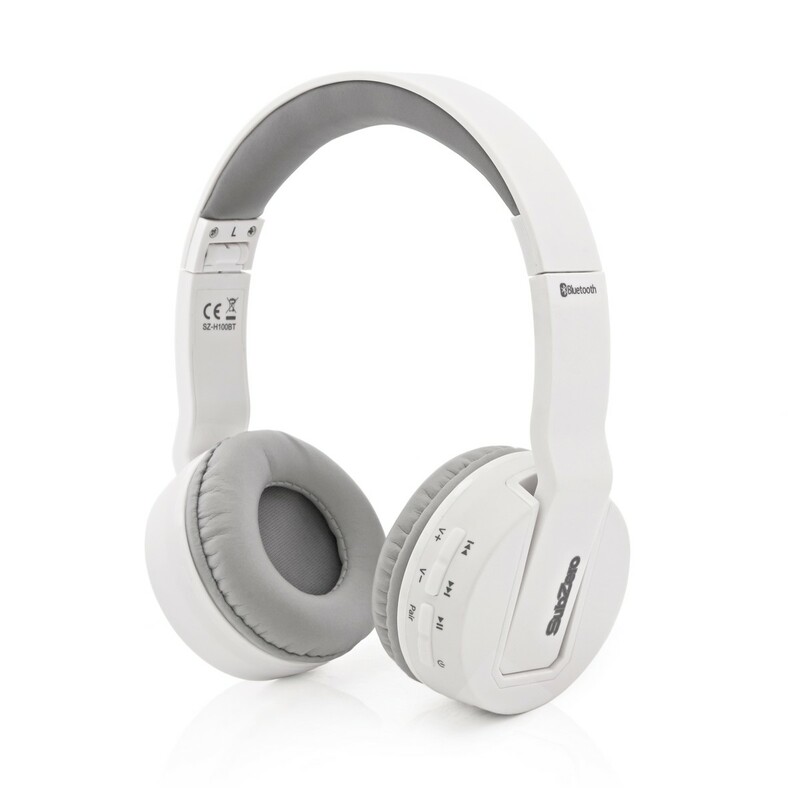 With a 10m range and wireless controls on the side, you can enjoy your music completely wire-free. 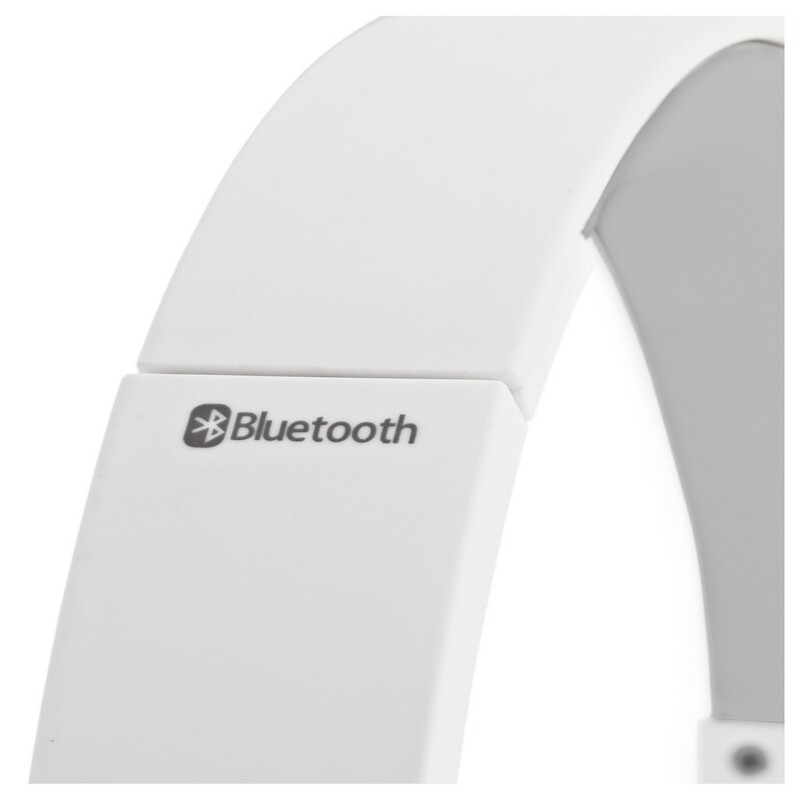 The SubZero Bluetooth headphones can also be folded up, making them ideal for travelling. Also capable of wired use, the included 3.5mm audio cable allows you to plug in when the battery has depleted or when using devices that do not support Bluetooth. 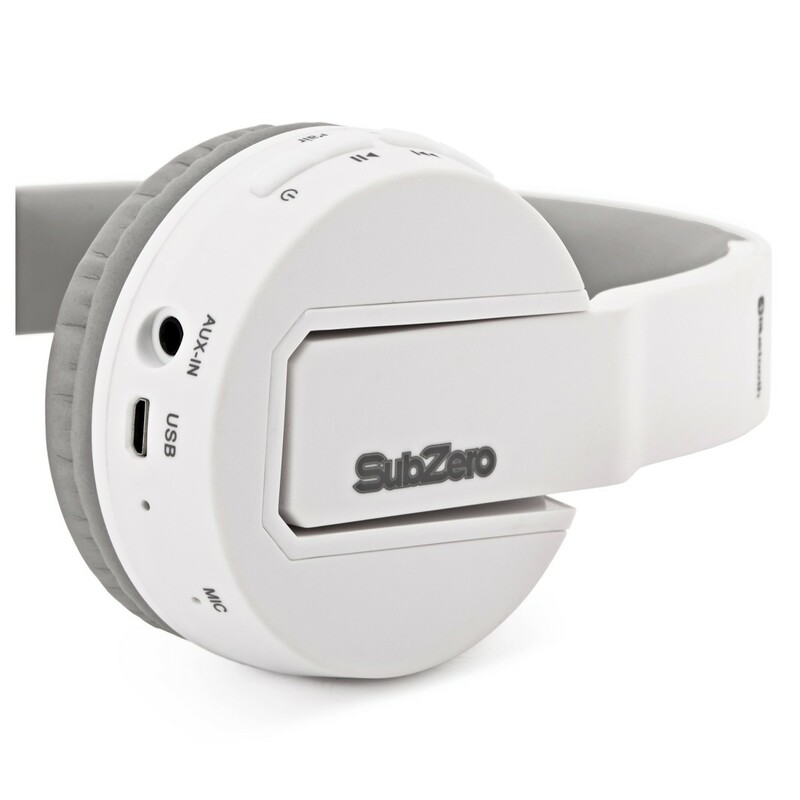 The SubZero Bluetooth Headphones are both comfortable and rechargeable, ensuring they are ideal for prolonged use. 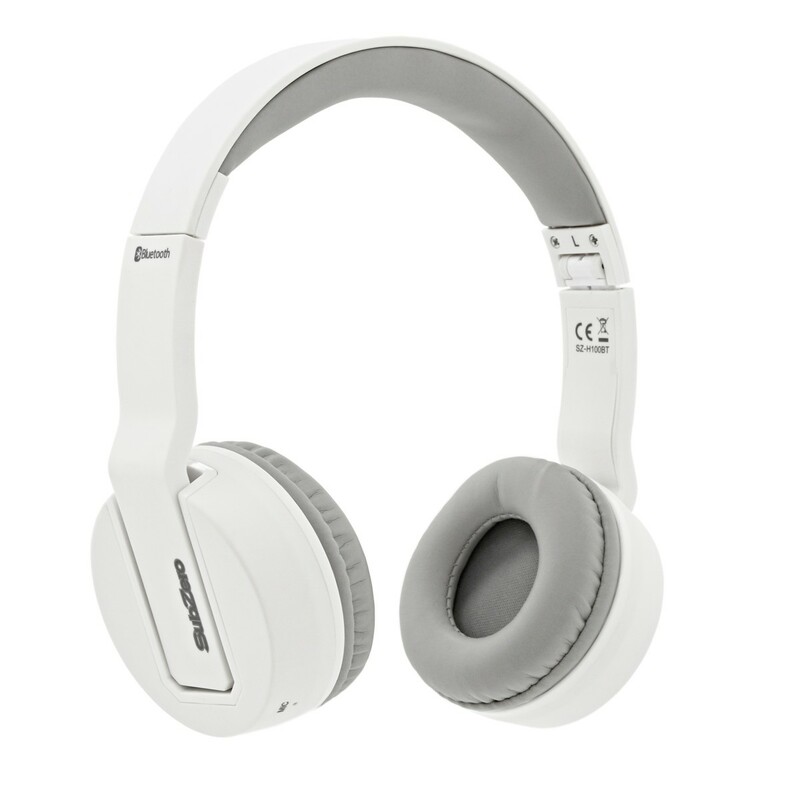 Charging via the included USB cable gives you up to 6 hours of wireless listening and a standby period of 100 hours, making these foldable headphones great for travelling and on the go listening. Simple to use and recharge, an indicator LED will alert you when your battery is low. When the battery is depleted the SubZero wireless headphones are also capable of wired use by simply plugging in the included 3.5mm audio cable. 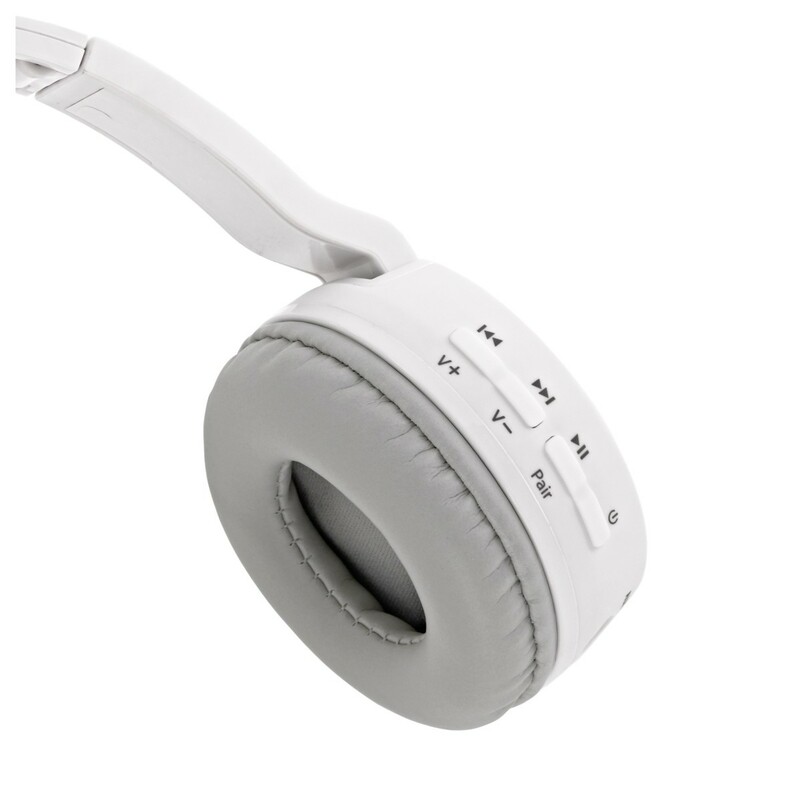 The power save function will turn off the headphones automatically after 3 minutes if not paired, making sure your headphones will last even longer. The indicator LED makes pairing quick and easy by simply turning on and selecting the headphones in the Bluetooth settings on your device. Your headphones will let you know when you have successfully synced and will automatically pair with the last paired device. 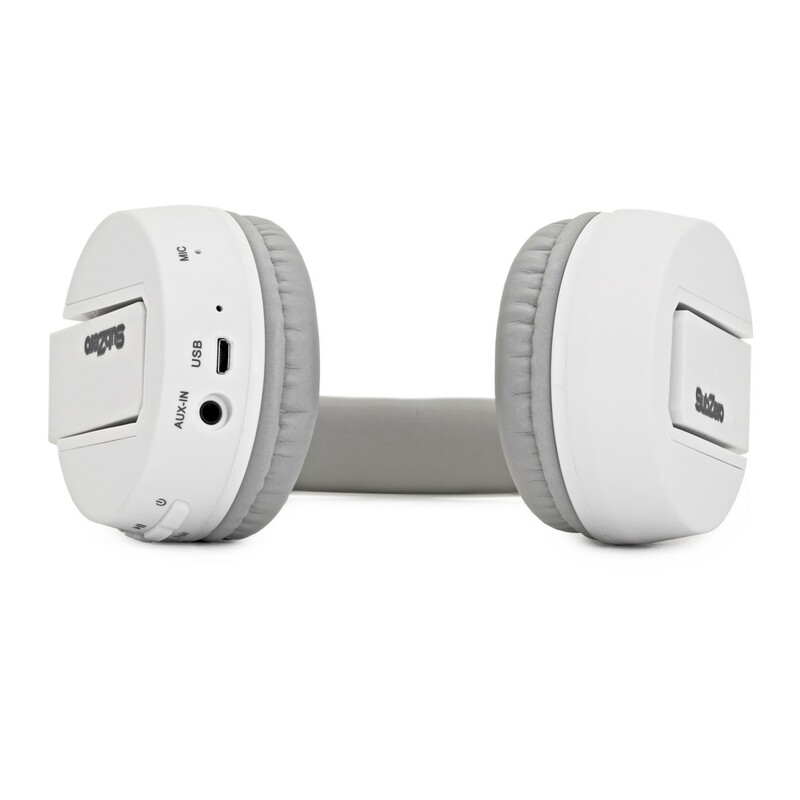 With up to 10 metres of range via the Bluetooth connection, the SubZero headphones have complete wireless capabilities also allowing you to skip tracks and adjust volume using the side of the headphones. Please note: functions including skipping tracks and volume controls may be limited during wired use.